You will be able to showcase all your work in ultrahigh definition display with 12-inch IPS Retina Display which has the capability of showing 2560-by-1600 resolution. You will have enough power in your laptop which will last Up to 10 Hours. 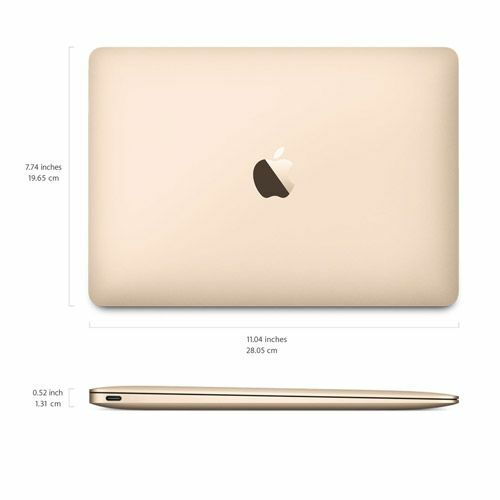 Be smart and make the smart choice by choosing Apple Macbook 12 MK4N2 as your next laptop. This stylish laptop is designed for professionals and can fulfill all your computing needs. This combines the power of a high performance processor and ease of useful applications. 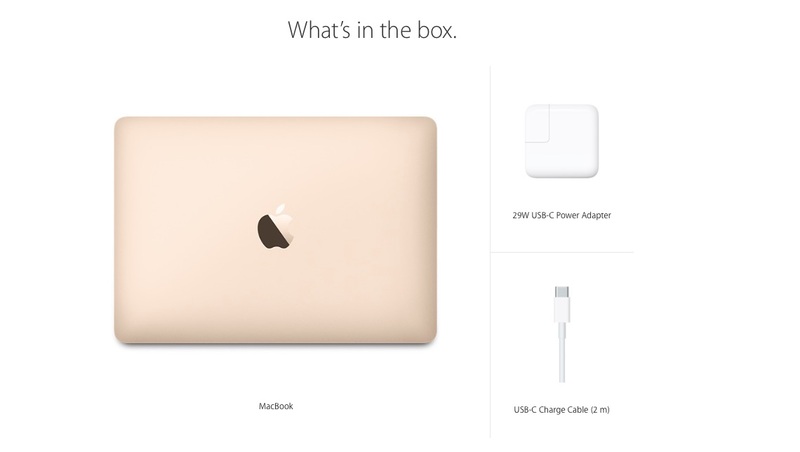 Apple Macbook 12 MK4N2 is powered with Intel Core M processor which can Turbo Boost up to 2.4 GHz according to the requirement and demands of the processing. There is 3MB shared L3 cache to aid processor in faster processing. Due to 8 GB 1866 MHz LPDDR3 RAM, this laptop is the first preference of those who love to do multiple tasks to save their time. This laptop can handle multiple applications without compromising on speed and efficiency. With 512GB PCIe-based flash storage, you will have the freedom of storing all your important data in one place.